Let the imagination of your little one go free with this Barbie toy house from the brand Barbie. 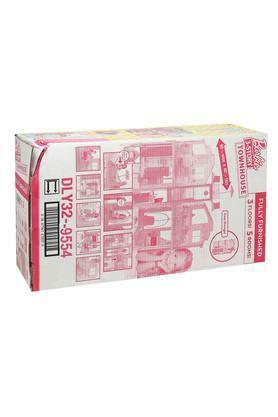 It will surely find its place among the favourites of your little one due to its appealing design. Also, the use of good quality metal in its making ensures safety for your kids. 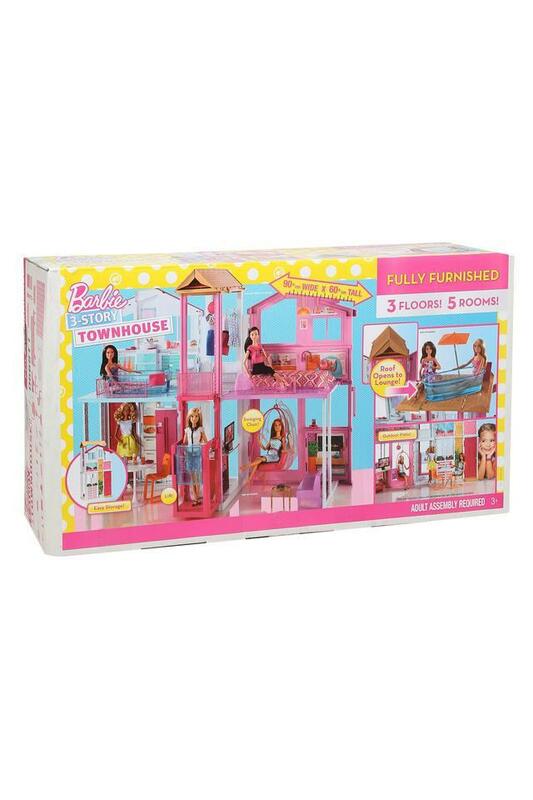 This Barbie toy house will surely be an instant favourite for your little kid. It will surely provide your little one with hours of fun and entertainment. Barbie- every little girls favorite doll, now has her own range of fashionable clothes for girls between the age of 2 to 14. It is pink, fun and stylish, just like Barbie. Following international girls fashion trends, Barbie Apparels make your little girl feel like a princess.